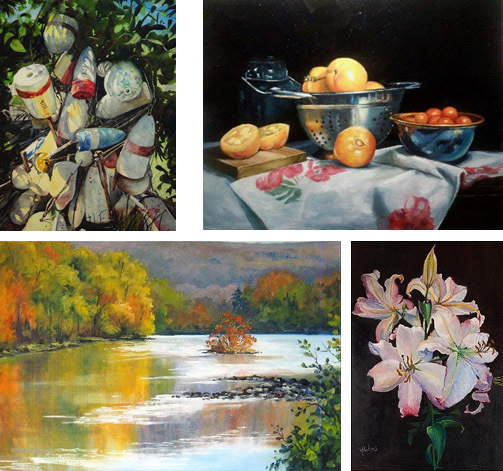 The Old Deerfield Painting Group celebrates its 30th year in 2019. We are pleased to share a sampling of some of our work from over the years with you. Please feel free to visit our website: http://olddeerfieldpainting.wixsite.com/arts. We hope to keep painting for many years to come.